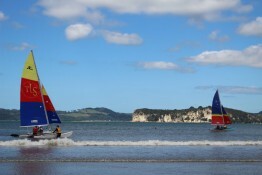 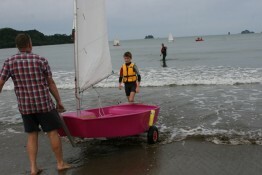 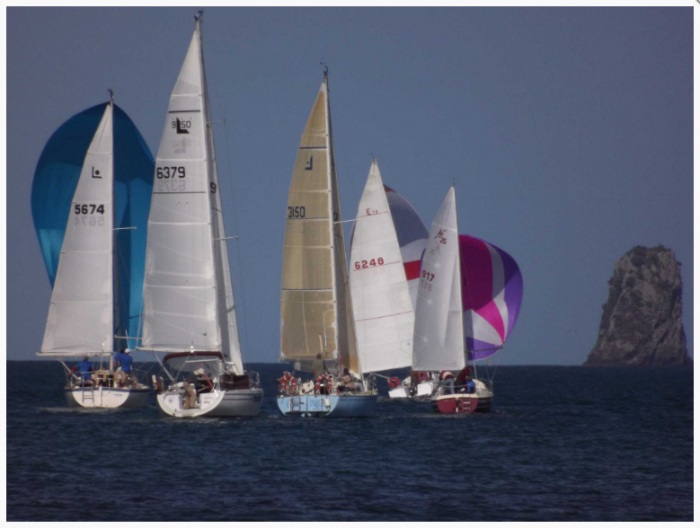 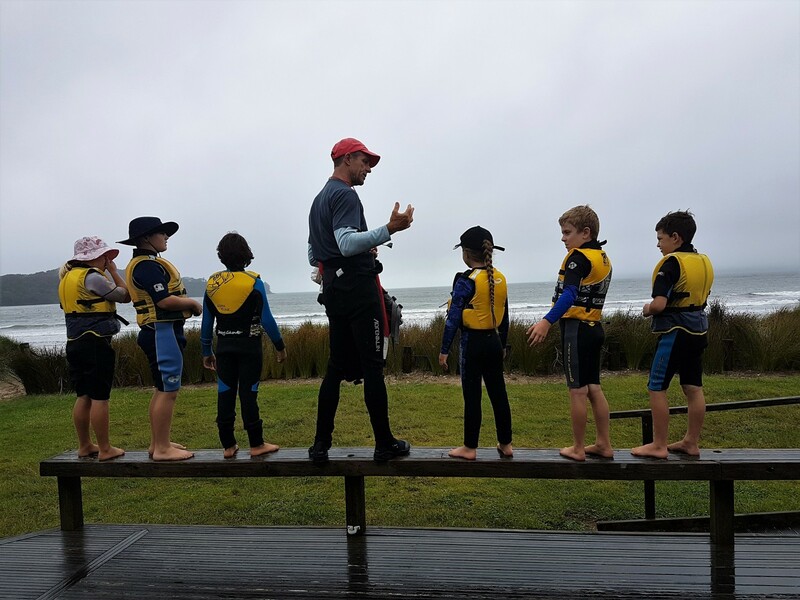 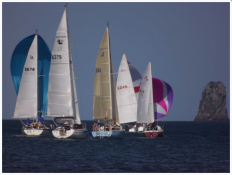 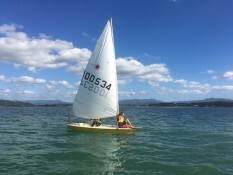 The Mercury Bay Boating Club hosts social and racing events for adults and junior sailors throughout the year. We welcome visiting sailors from around the country and encourage local sailors to become members. 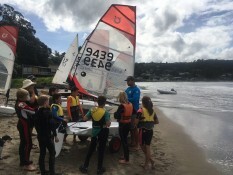 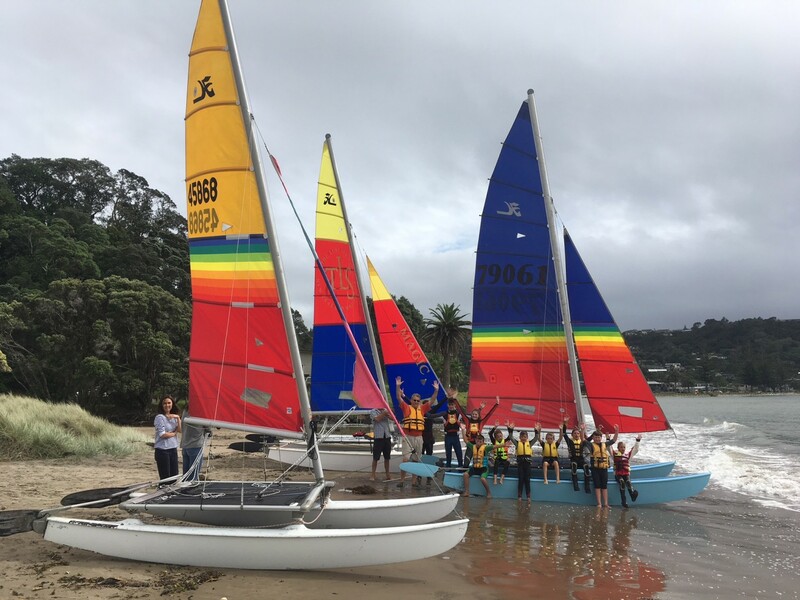 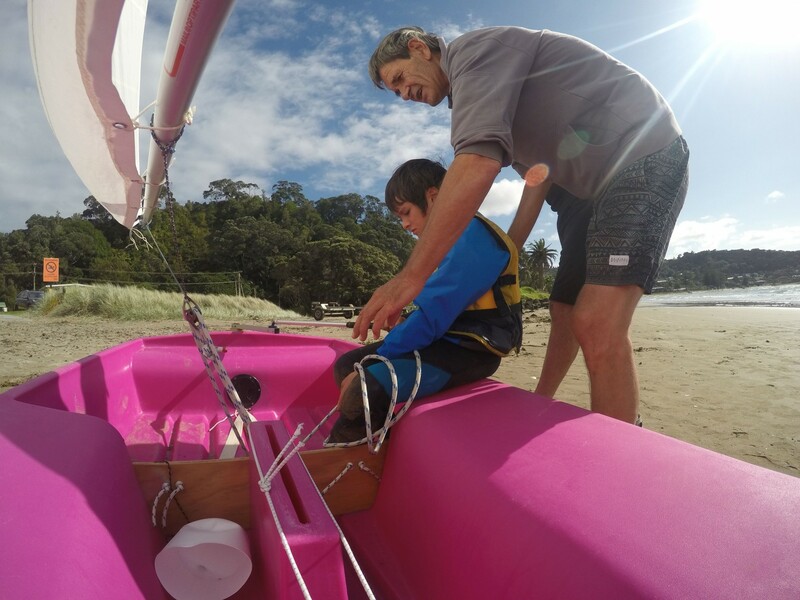 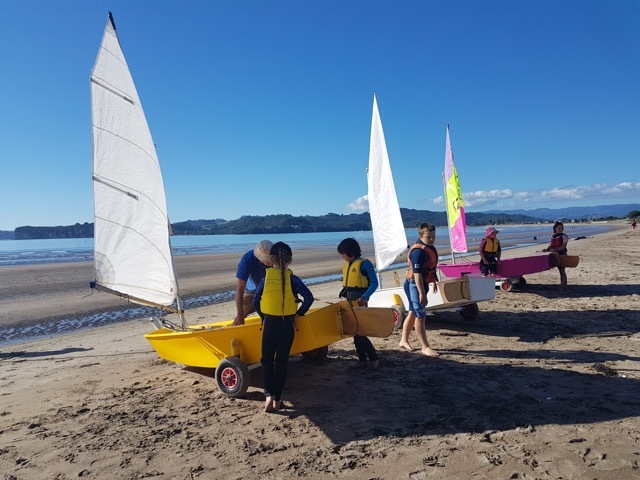 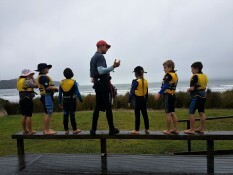 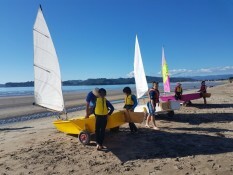 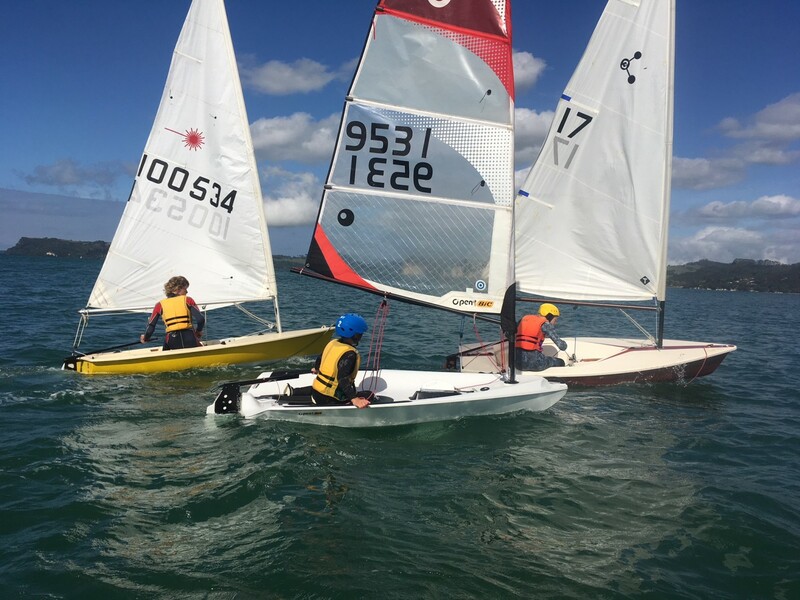 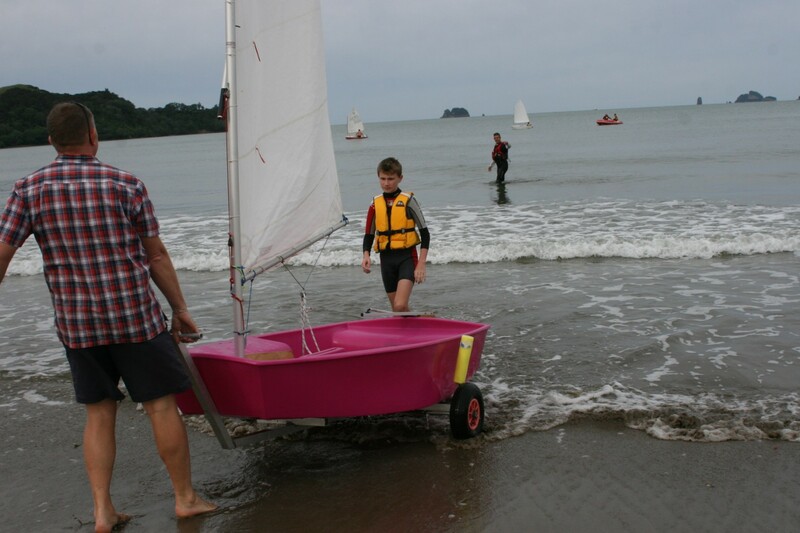 The club has a keeler division and a growing centreboard and catamaran fleets. Adults and Juniors are encouraged to visit our website or contact the club committee for events and happenings. 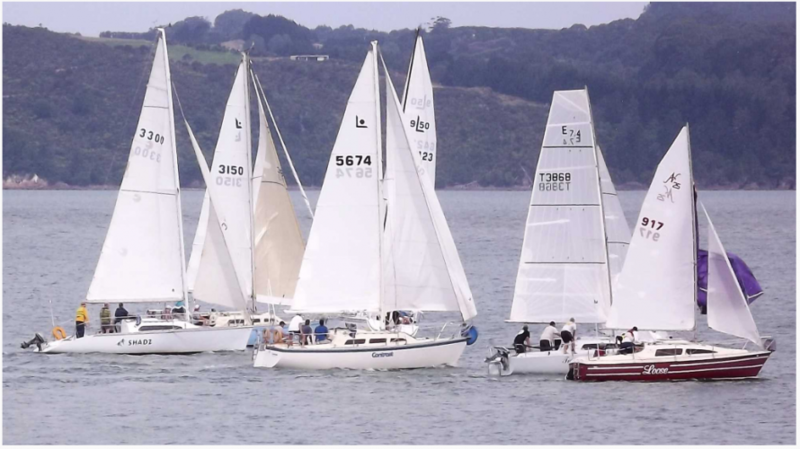 Additionally, if you have a boat and are interested in competing in one of our many regattas, please contact the club for more information. Adult and Junior sailing divisions.